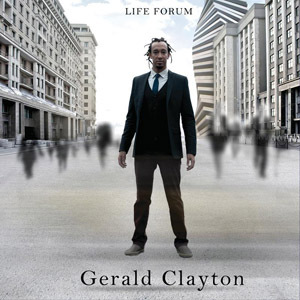 Gerald Clayton has my immediate attention. I was already following saxophonist , Dayna Stephens, from living in the San Francisco bay area in 2003, That led me to young trumpeter Ambrose Akinmusire in 2004 ,who prior to moving to New York to study music, he was tearing up the Bandstands. 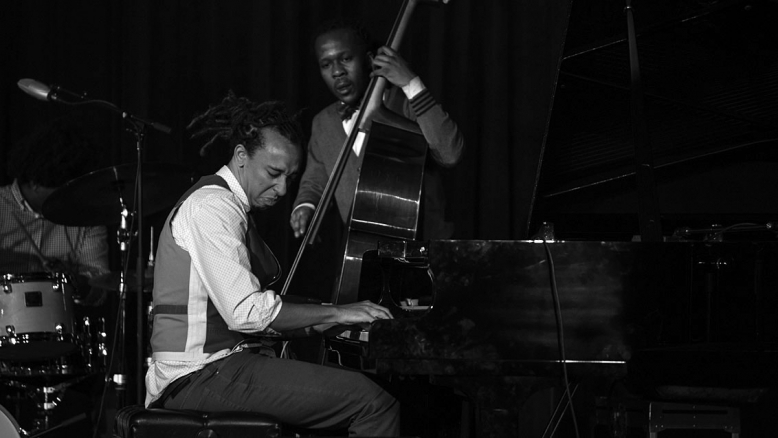 This young man is conjuring up the spirit of great pianists from the deepest pantheons of jazz’s legacy. I don’t want to write too many words, Just listen and pass it on to your friends.